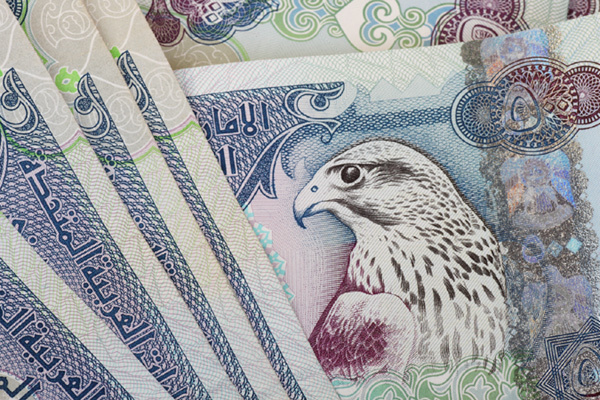 UAE federal ministries have reported total revenues of Dh39 billion ($10.62 billion) during H1 2018, according to the general budget implementation financial performance report released by the Ministry of Finance. This amounts to 75.9 percent of the total budgeted amount of Dh51.388 billion, said a report by Wam news agency. Expenditures amounted to Dh33.2 billion, with the ministries recording 64.6 percent of implementation, achieving a budget surplus of Dh5.8 billion during H1. Revenue growth hit 4.2 percent during H1 compared with the first half of 2017, while expenditures increased 8.2 percent during the same period. According to the report, the MoF's revenues during H1 stood at Dh27.67 billion, accounting for 71 percent of the total federal ministries' revenues. The Ministry of Human Resources and Emiratisation's revenues totalled Dh5.5 billion, while the Ministry of Health and Prevention's revenue reached Dh477 million. Expenditure on public services, including bonuses, social benefits and other expenses, totalled Dh8.74 billion, comprising 28.6 percent of the total federal ministries' expenditure during the first six months of the year. Expenditure on the education sector was Dh4.1 billion, while health sector accounted for Dh2.4 billion and Ministry of Community Development Dh2.3 billion.